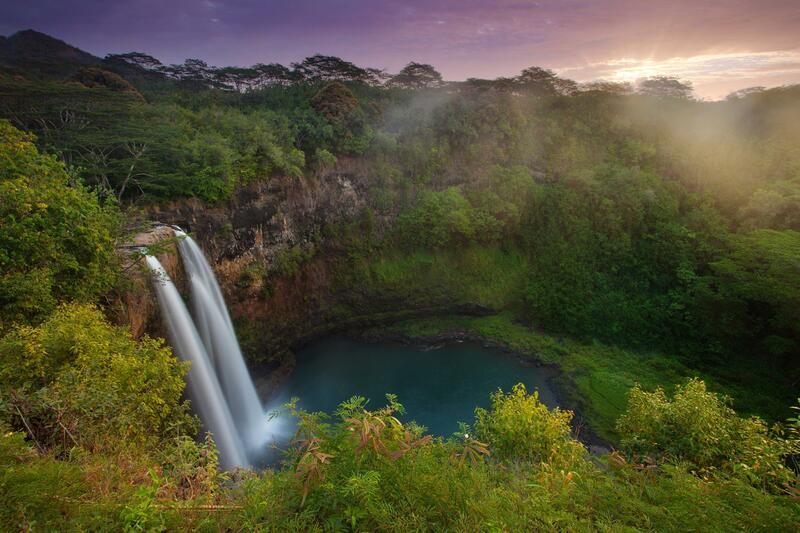 Home at Timbers Kauai offers almost as many adventures as the island of Kauai itself. 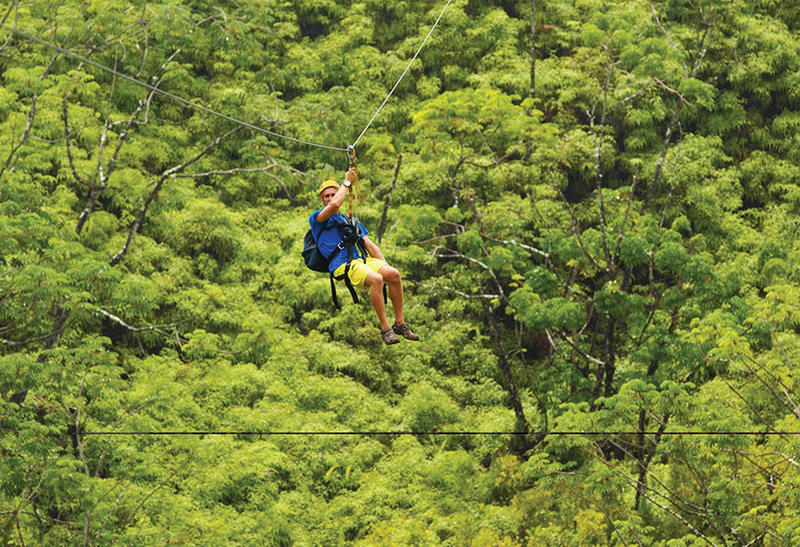 At the heart of it all, Timbers Kauai is your base camp for endless adventure. Spend entire days at the resort, where you’ll find all of Timbers’ signature amenities – an infinity edge pool overlooking the Pacific, sunrise yoga and wellness programs infused with holistic island practices and our Keiki Adventure Club for youngsters are just the start of an amazing Hawaiian home. After a round of golf at the Ocean Course – Kauai’s longest stretch of ocean front golf – the afternoon will lead you to the Spa, for a one of a kind massage featuring an intoxicating blend of Hawaii’s healing canoe plants. The daily Owners pau hana – happy hour – is time set aside to mingle with fellow Owners and enjoy fresh cocktails and enticing hors d’ourvres while taking in views of the Pacific on the lanai at the bar. After all of that, head over to the restaurant, Kauai’s newest and most innovative, to enjoy dinner made with 100% locally sourced ingredients, many of them harvested that day from the onsite farm at Hokuala. Most importantly, your fridge is stocked, your beach toys are ready and every last detail is taken care of for you, so you can spend your days doing what matters – being together. Of course, while plenty of fun awaits you at home, the island of Kauai offers endless activities for the whole family to explore. At Timbers Kauai, our team of Adventure Guides are as passionate as they are knowledgeable.“Let us take you there” is their mantra – they genuinely want to share their island with you. 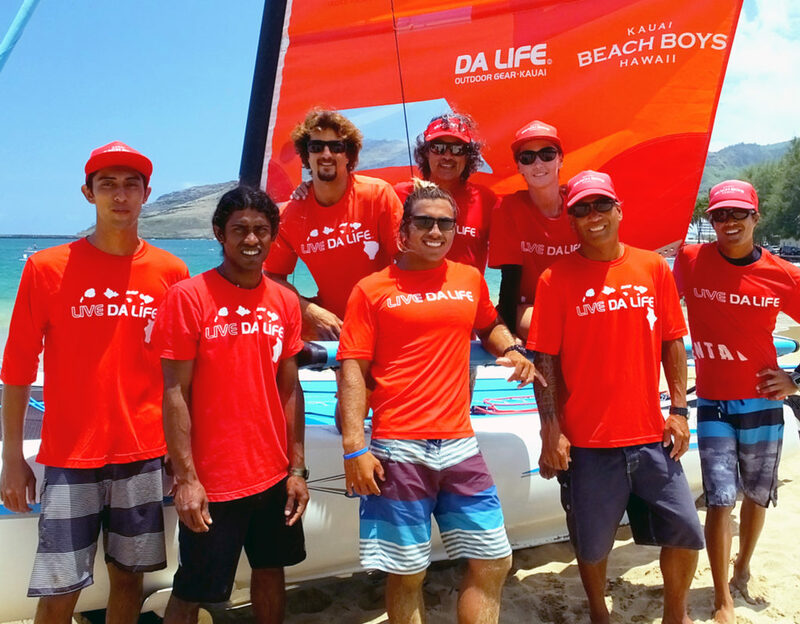 Through this connection, you’ll enjoy the most special experiences, like coming to know and treasure secret beaches, fishing holes, reef breaks and dive spots. While zip-lining through the treetops and cruising on a 50-ft catamaran to a hidden beach, standing in the shower of an ocean waterspout, while just offshore, giant turtles and humpback whales play. At the end of the day’s adventure, return Home to Timbers Kauai, where every aspect of the landscape and architecture thoughtfully embraces the rich history of Kauai and the natural wonders of the land, sea and sky. If you’re in the mood to “talk story” and share your days’ adventures with other families, there are vibrant gathering spaces for connecting. 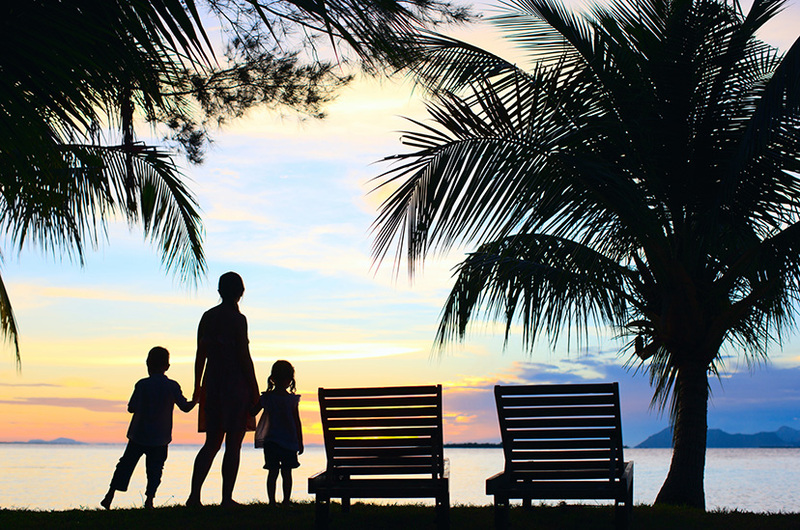 Watch the sunset slip behind the Ha’upu mountains from the observation terrace, unwind with other families for games and snacks in the Club Room or pick-up the kids from Timbers Tykes room for a family dinner on the farm. Or if privacy is more desired, enjoy the intimate and secluded space of your own residence, where our chefs can prepare a private dinner on your lanai. There is no better way to discover Hokuala and all that is taking shape at Timbers Kauai than to experience it yourself. Contact us today to arrange your visit.